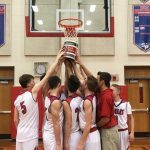 Multiple Teams · Dec 8 JV Basketball vs Greencastle to be played at the Middle School! 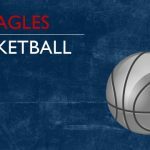 The boys’ and girls’ JV Basketball games tonight against Greencastle will be held at Greencastle Middle School. The girls’ team will be starting the night off at 6pm with the boys’ game to follow. 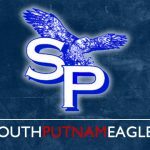 The freshman boys’ basketball game against Eminence has been cancelled. 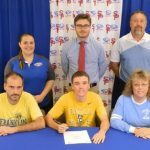 Multiple Teams · May 24 Josh Stewart signs with Franklin! 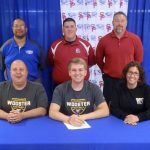 Multiple Teams · May 6 Grady McHugh signs with Wooster!